Here is Artist Chen Lu's website. Thank you so much for coming the first #4C exhibition in Kanazawa. 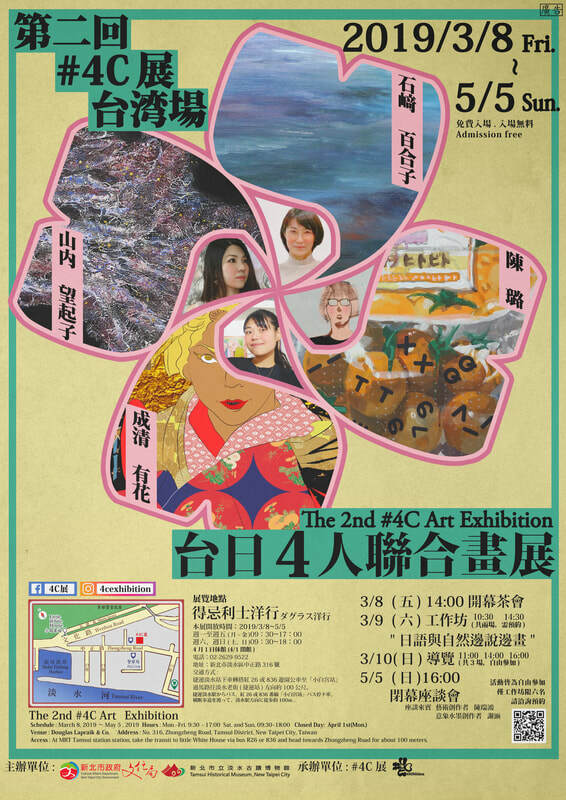 The next #4C exhibition will be in Tamsui,Taiwan from 3/8/2019 to 5/5/2019. there is a menu button on left of top.